You can buy a OnePlus 6T in “Thunder Purple” starting today, friends. 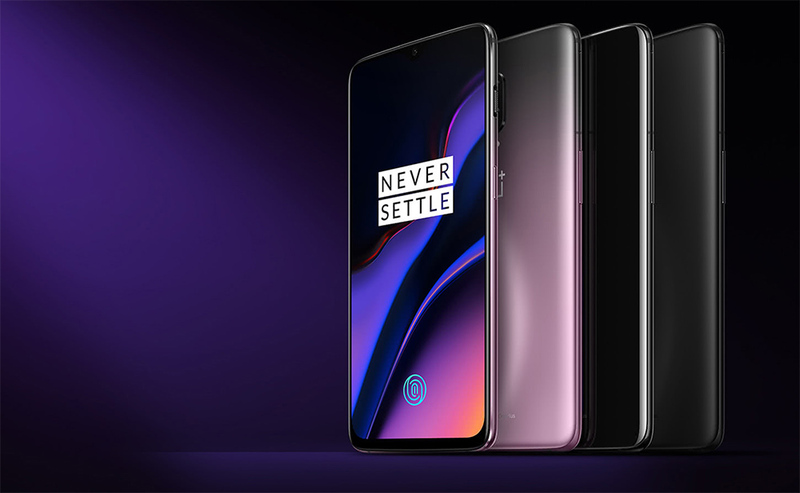 The first non-black version of the OnePlus 6T arrives with 8GB RAM and 128GB storage at a price of $579. Nothing is different about this phone when compared to Midnight and Mirror Black options outside of the color. That’s not to say anything is wrong with it, because the OnePlus 6T is a really nice phone. Oh, yes, this version also works on Verizon. Our review will be up shortly, in case you were waiting for our final word. If not, have at that link below.